Rajesh comes from a tribal community in Nalgonda district. 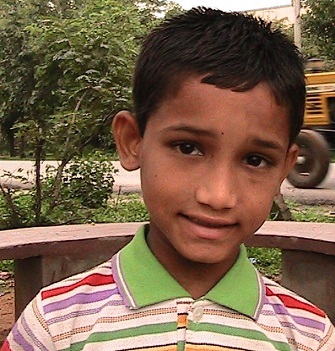 His father Gopal died 7 years ago and mother Panna works as a sweeper in a company. He and his sibling still believe that their father is alive and will come back sometime in future. They were brought to Sphoorti in early 2011.